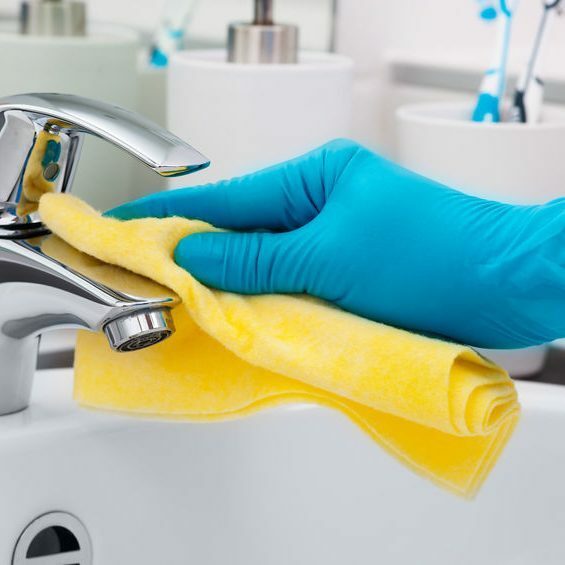 Here at Gloucestershire Commercial Cleaning we offer a wealth of experience within the cleaning industry and you can be assured of high standards, attention to detail and great customer service. We provide a local, professional and friendly service tailored to your needs, whatever the size of your business. Whether you require one cleaning operative once a week, or numerous cleaning operatives daily, we can help. Based in Gloucester, we are on your doorstep to assist at a moment’s notice, which proves more difficult for many of the national cleaning companies. Although complaints in the cleaning industry as a whole can be high, we pride ourselves on ensuring that any issues are dealt with immediately and to the complete satisfaction of our clients. Hence, our customer retention is fantastic and level of complaints minimal. Many of our customers are gained through our excellent reputation and word-of-mouth. Whether you’re looking to change from your existing cleaning services provider, outsource, or take the first step to using a cleaning contractor, we are here to guide you through the process and make it as straight forward as possible. Send us a message, we'll be happy to hear from you.